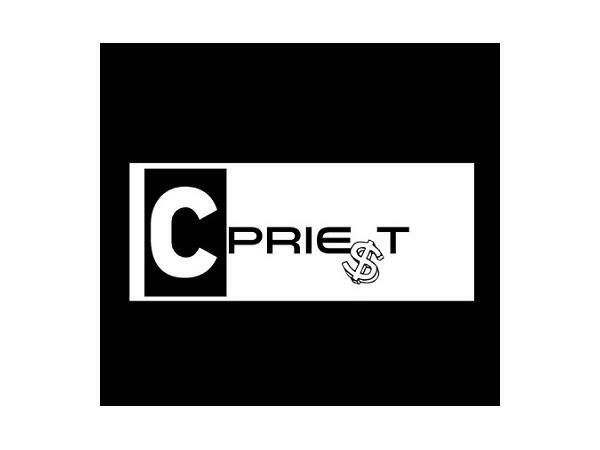 C.Priest (c-preest) is a hip hop artist from Canton, Ohio, known for his poetic wordplay and extraordinary concepts. He began his passion with writing music at the age of 11. Only After graduating high school, at the age of 17, did he start recording professionally. 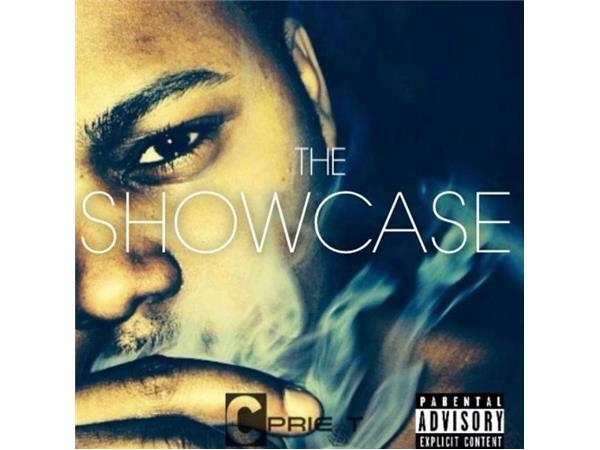 Inspired by many artists from different genres, from different times, the Canton artist developed his own sound of hip hop music, separating him from the rest of the crowd.